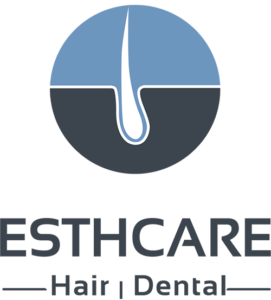 Esthcare clinic performs these non-surgical interventions to restore the basic aesthetic balance of the face in natural ways. These procedures are intended to treat any congenital malformations and defects. The aim of these cosmetic procedures is to improve the function of teeth and the accuracy of the jaws, as well as to give an aesthetic look for the face, and the most important goal is to balance between the results where the aesthetic non-artificial and the natural look. Veneer teeth, dental contact lenses, or Hollywood smile is different terms that represent one thing, which became increasingly familiar. 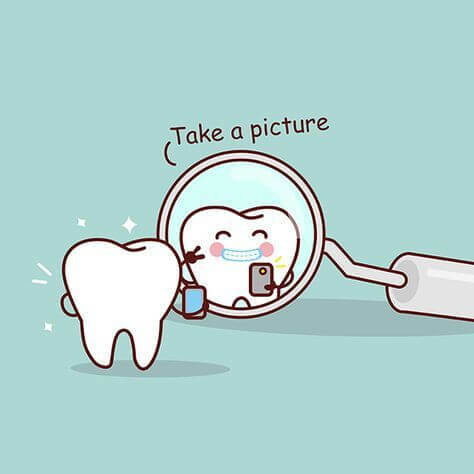 It is the fastest way to beautify teeth to give a wonderful look when smiling in a record short time. 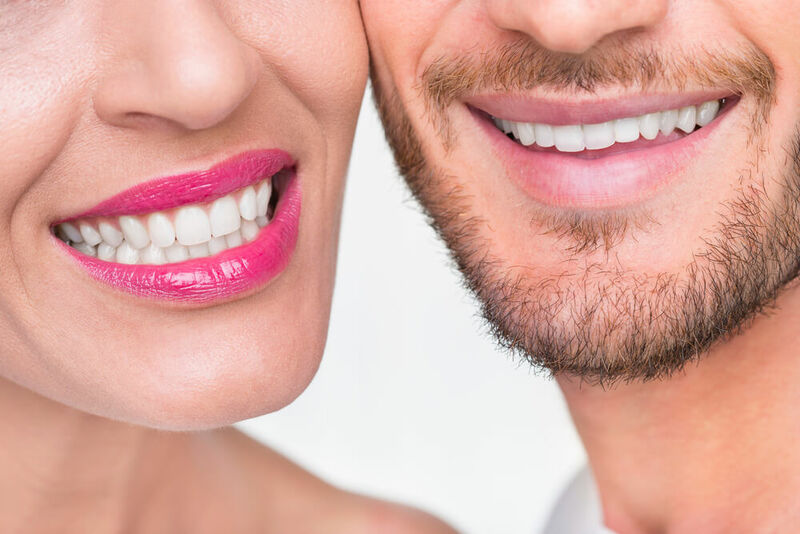 Veneer is often made of white fillings or porcelain, while the Veneer made from porcelain is better because it is more resistible and is very close to the natural teeth. The teeth are assessed by examining the base line and after that comes the step of choosing the restoration and treatment options that are choose to suit the facial shape, skin color and patient characteristics. The results are designed after the measurements and before starting the treatment. The information of this study is used to clarify the design of the patient’s three-dimensional smile, which will be completed at the end of the treatment before starting any treatment step. Accordingly, the patient can see how much his smile will change and he will have a general idea of his feeling with the new smile. The measurement method will ensure that the final form will not be surprising or undesirable. Our Detests takes into consideration many measures, including color and shape, to make the dental repairs look natural and fit perfectly with the original teeth. Discolored teeth: because of neglecting of dental care, smoking, excessive drinking of tea and coffee, stains from tetracycline, treatment of uncontrolled nerve, the excessive use of fluoride, or teeth fillings that change the teeth’s color. Erosion of teeth: Over time, the enamel will eroded and has a change in color; it is often resulting from drinking carbonated water, tea, coffee, smoking or the use of certain medications. The teeth that have irregular shape. The teeth that are not aligned or consistent with each other. The teeth that have spaces between them (to close these spaces). At the beginning, taking Initial measurements and work on them in the laboratory to design a temporary cortex. Preparing to remove a part from the front surface of the teeth and it is about 0, 5 mm which is the same amount of the Veneer that going to be fixed there, in case the teeth are overlaid or advanced from each other, they will be cooled and organized with the rest of the teeth until become consistent afterwards. After a week , the Veneer will be ready to be installed in the person’s mouth in a quick and easy way. The Veneer provides a very natural teeth look, because it is closely simulates to the way the natural teeth reflect the light. It can be very thin and transparent. The Porcelain Veneer can last from 10 to 15 years if it is well prepared by the dentist and well cared for by the patient. Veneer Porcelain color can be similar to your natural teeth in great extent. In most cases, it is not necessary to apply the Veneer in all your teeth if you do not ask for it. People can have distinct and immediate improvements in their smile by conducting the Porcelain Veneer. If you compare this method with other methods such as medical crown, it does not require cutting parts of the teeth, so this method is less harmful to your teeth. Also Porcelain does not cause problems with gum tissue. The Veneer is firmly attached to the teeth, so you will naturally be delighted when you restore the natural function of the teeth. Porcelain resists the classic coloring of coffee, tea, smoking and soft drinks, and can feel as if it is a new teeth even after years, because teeth color stays constant.